We understand the significance of choosing the right dentist for you and for your family. At Floss Family Dentistry, our dedicated team of friendly professionals strives to provide our patients with an unsurpassed level of dental care in a calm, supportive environment. Our personal, patient-centered approach will be apparent from your first visit. From simple cleanings, to cosmetic dentistry, we combine experience, state-of-the-art dental technology, and genuine care and attention to meet your needs, giving you and your family the best patient experience possible and a lifetime of healthy smiles. Come experience the difference of genuine dental care. Make your appointment today. Meet Your Dentists. Discover our Services. 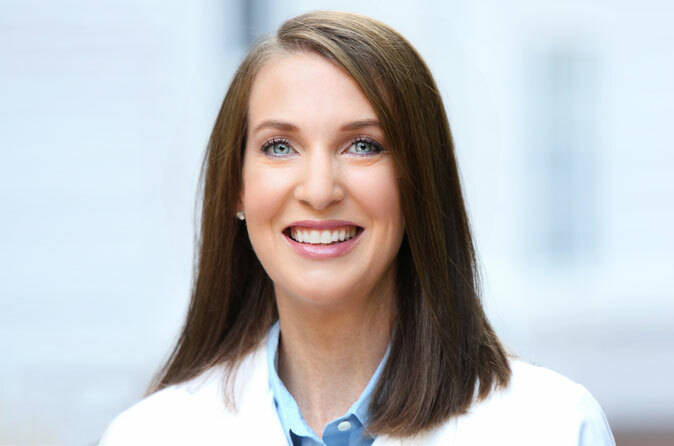 Dr. McCullough grew up in Birmingham and received her dental degree from the University of Alabama School of Dentistry in 2004 and has been practicing with Dr. Stevens ever since. 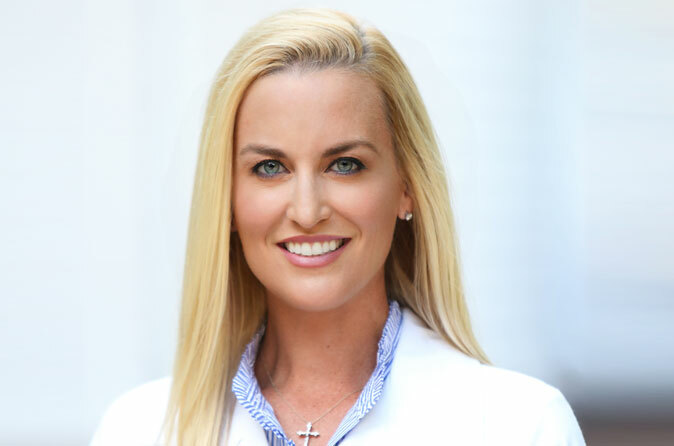 Dr. Stevens grew up in Birmingham and comes from a family of dentists. Her father, uncle, and cousin all practice dentistry, so the profession is truly in her genes. From whitening procedures, to fixing crooked or chipped teeth, cosmetic and restorative dentistry can take years off your appearance and can provide you with a lifetime of the comfort and confidence that comes from a white, healthy smile. We know the importance of establishing healthy habits early, including regular cleanings and checkups. That is why, from the moment you walk through the door, our team is focused on making your family’s visits as comfortable and pleasant as possible.